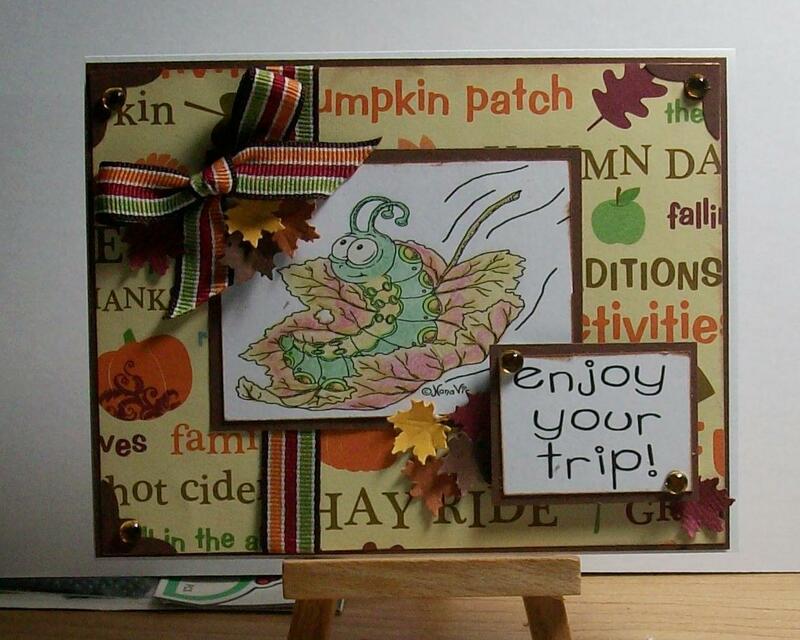 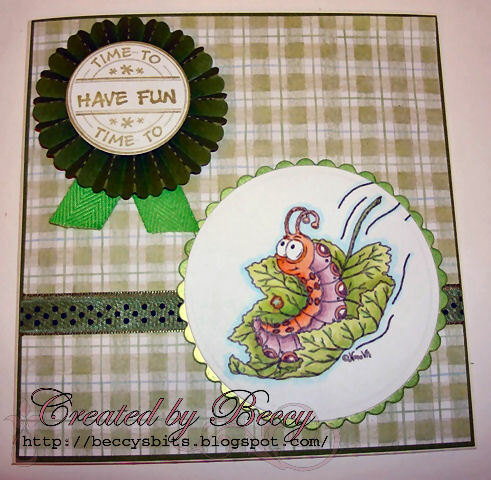 Description: This little caterpilla is having so much fun as he enjoys the ride on a falling leaf. 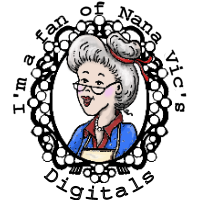 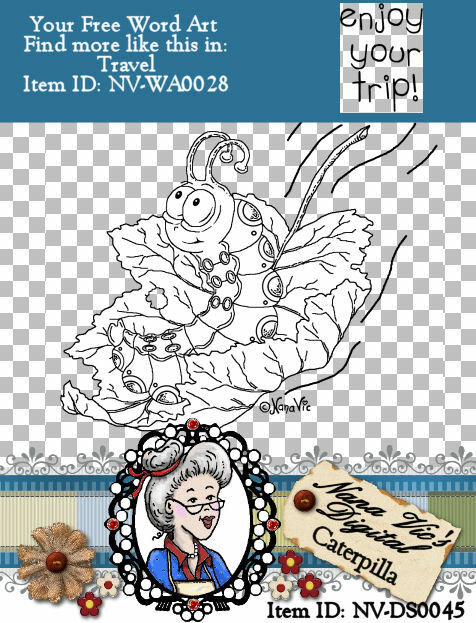 Suggestions for this digital stamp : someone about to go on holiday, your autumn projects, falling in love (put 2 on the one project with a heart between them) or any project where you'd like to add a touch of fun and cutiness. 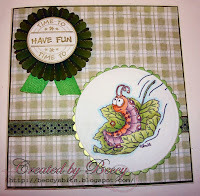 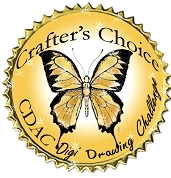 This digital stamp was also voted as crafters choice in a digital drawing competition with the theme 'things that crawl'.